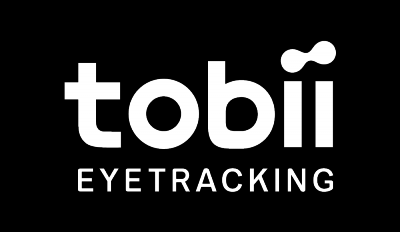 The EyeX SDK is compatible with all eye trackers from Tobii Tech that are based on the IS3 and IS4 platform. For example EyeX, SteelSeries Sentry and MSi GT72 is based on the IS3 platform. For example Eye Tracker 4C, Alienware 17 R4 and Predator X21 is based on the IS4 platform.